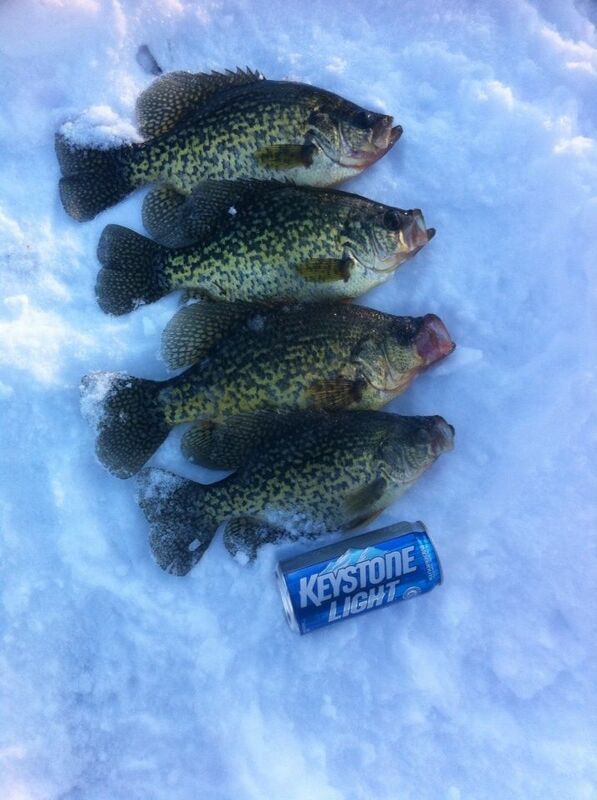 Driftless Trout Anglers » Trout Fishing » Lake Fishing, Ice Fishing, & Hunting Reports » Hardwater pic. First flag of the year. 20 inch bass. Will try again Friday. Had 8 flags in a couple hours. image.jpg (757kb) downloaded 1 time(s). image.jpg (669kb) downloaded 315 time(s). Nice bass -- got this 27 1/2" walleye as well as 2 17-18" Tuesday evening on a metro area lake. IMG_3039.JPG (1,065kb) downloaded 43 time(s). 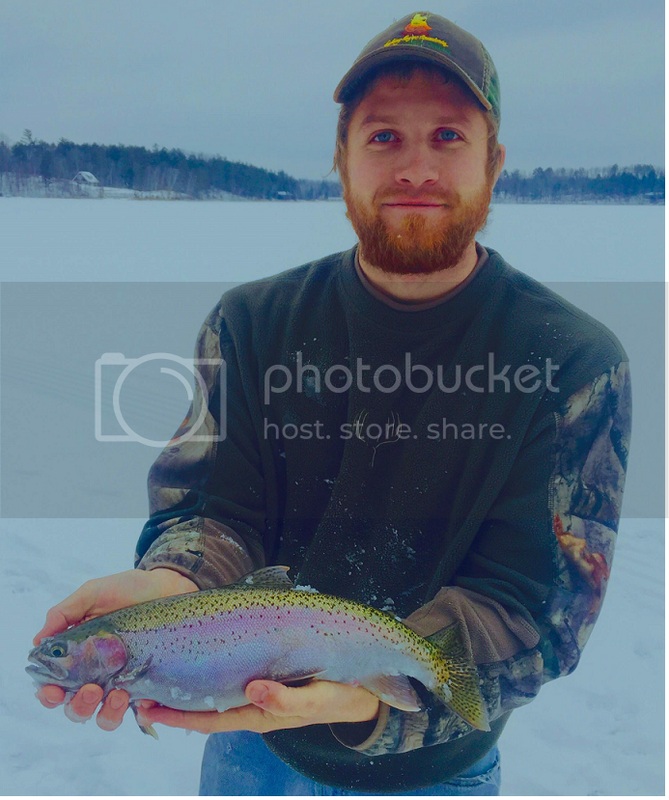 trout.JPG (377kb) downloaded 178 time(s). I made it smaller for you. Nice fish! Now all you gotta do is catch one that nice on the fly. Beauty. I like your filter. What is it called? What did you catch the rainbow with? I would be grateful to find a trout that big; I will be putting in a lot more time this year. We should fly together sometime soon. I used a crappie minnow, with a tiny tiny hook. Im not sure what filter it is. I used one of instagrams and then change a bunch of different light attributes to enhance even further.